Stefan's exposed emotions. 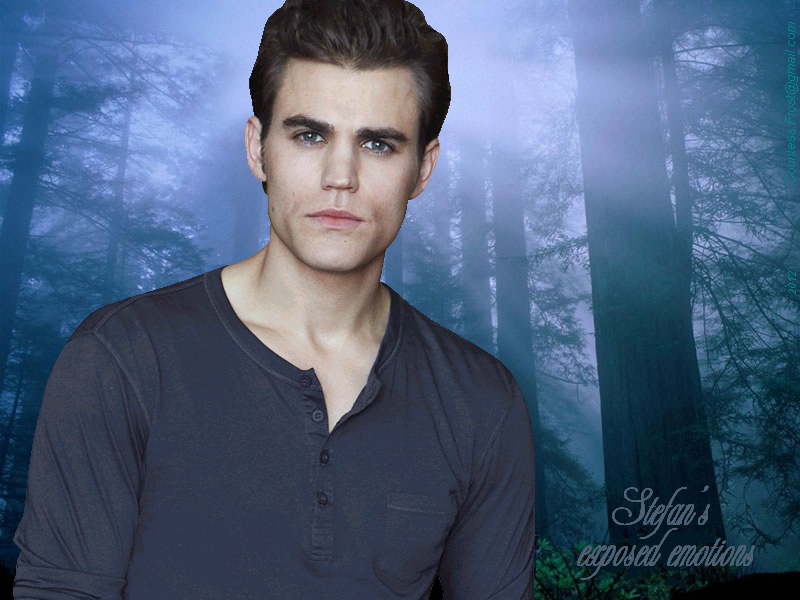 Stefan's exposed emotions - a karatasi la kupamba ukuta created kwa me featuring Stefan Salvatore (Paul Wesley) of the TV series 'The Vampire Diaries'. 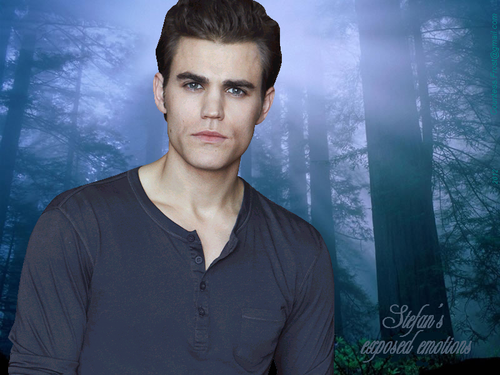 HD Wallpaper and background images in the Maonyesho ya Televisheni ya Vampire Diaries club tagged: the vampire diaries tv show tvd tv series stefan salvatore paul wesley paul thomas wasilewski fan art wallpaper thecountess. This Maonyesho ya Televisheni ya Vampire Diaries wallpaper might contain picha, headshot, and closeup.